Kansas's best vetted and insured personal trainers delivered to your home, park, or building gym. Let’s face it, getting in shape can be hard. 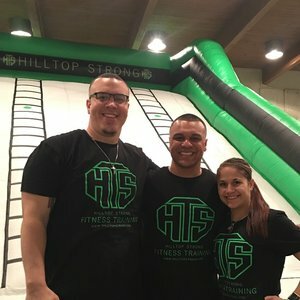 Our Kansas personal trainers will create a personalized workout plan, show you what to do, and support you every step, stretch and rep of the way. We are committed to your long-term success. Read bios and reviews of personal trainers in Kansas and pick the perfect one for you. 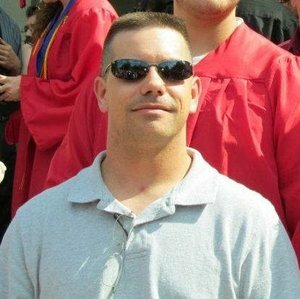 perfect local Kansas trainer for you. 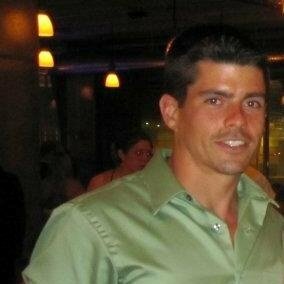 Chad Derowitsch: Owner / Personal Trainer of KCFITCLUB. Chad turned his passion for fitness and nutrition into a successful personal training practice. 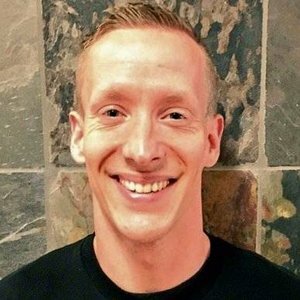 After graduating from Wichita State University with a Bachelors in Exercise Science, he moved to Kansas City to pursue a career in personal training. 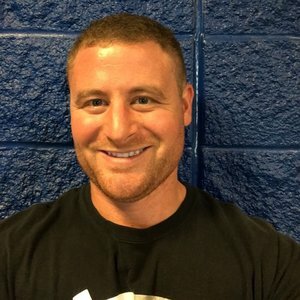 He has been in the wellness industry for over 15 years working with clients with health issues to high-performance athletes. He has made balanced nutrition the cornerstone of his practice. Chad has dedicated himself to speaking out on the importance of nutrition and exercise. Just like the mythological Phoenix from the ashes we will rise up reborn, renewed, and very much alive. I constantly set new goals for my own advancement and surround myself with like-minded individuals who are pursuing the same high aspirations. To continue personal improvement, you should never become complacent. One should pursue something challenging and enjoy the journey toward that goal. I believe you have one body in your life and you owe it to yourself to develop the healthiest body you can. You get out of life what you put into it and that is the same with your body. You put in the hard work and fuel your body the right way anything you dream up is possible. 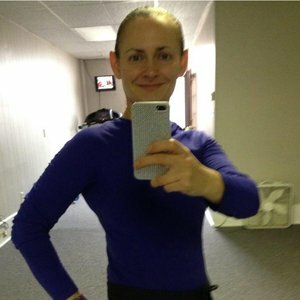 10 Years experience in the health and fitness. I have worked with hundreds of different clients from weight loss to elite level athletes! Let a professional work with you and remember, YOUR HEALTH COMES FIRST! Expect results when you train with me. I will give you the right workouts and tools to achieve success. I will provide you will a free customized nutrition plan and what you should be doing on your days when you are not training with me. Your workouts will be made especially for you and suited to your needs and goals. My training philosophy is to train clients to the point that they can go to. If a client appears to be fatigued and needs to rest for a minute, I don't push beyond what a client can do at any given time. In time, clients' capacities increase and then they can handle a greater workload. I listen to my clients for feedback verbally and physically. My philosophy for training is simple; Strengthen the core, construct a body capable of completing functional exercises for everyday activity, increase endurance! 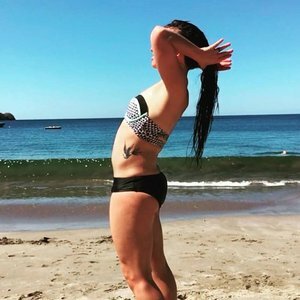 Growing up, Brittany struggled with her weight and self confidence, but sports and fitness were always an outlet for her. Brittany has involved herself in all types of sports and activities from gymnastics as a young child, track, volleyball, basketball in middle school, to softball throughout high school to keep her going strong. As she got older she transferred the love for fitness to running and yoga to maintain her well being. 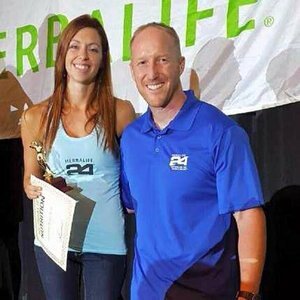 She takes healthy living very seriously having grown up with a diabetic father, and becoming more aware of the obesity epidemic in America. Brittany is an Austinite at heart, as she recently moved to the Dallas area. The moment Brittany became involved in Lagree Fitness she fell in love with the entire program, so much that she decided to became a certified instructor to help others enjoy what she now loves, Lagree Fitness! Brittany's class will not only be a place to become a more physically fit person, but will educate you on your overall well-being while having fun. Are you a Kansas trainer?